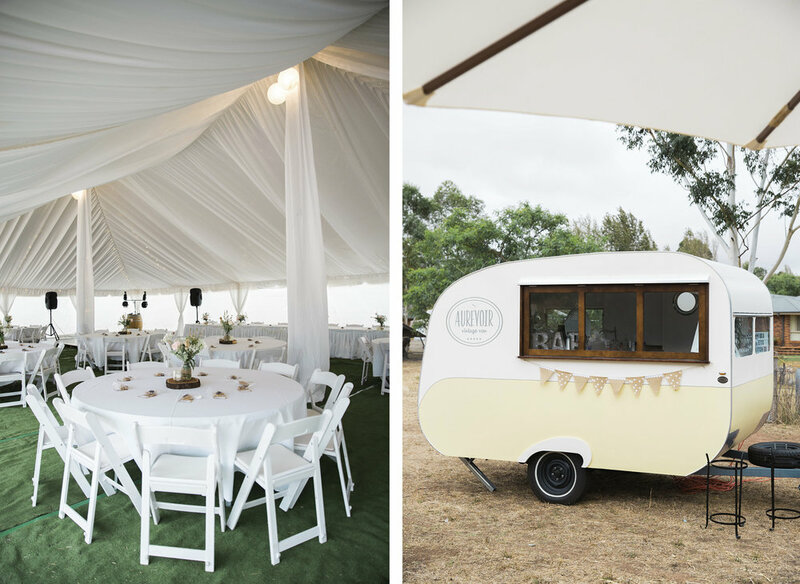 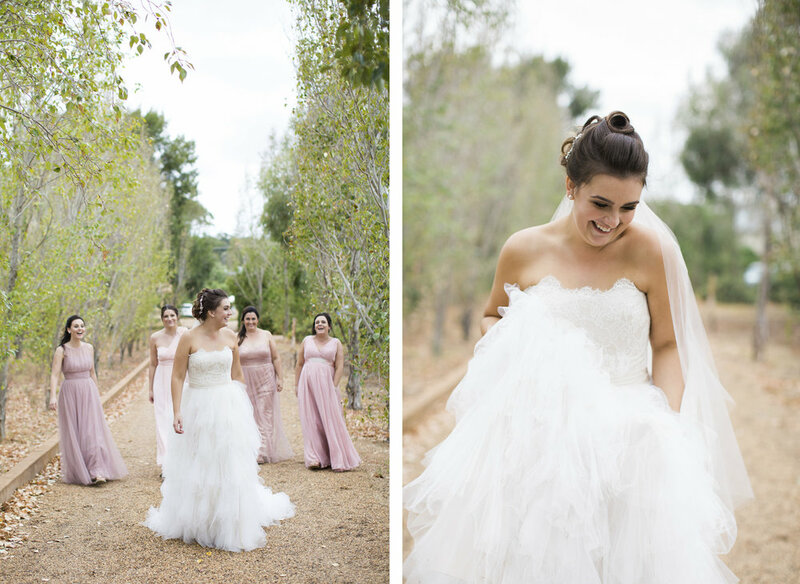 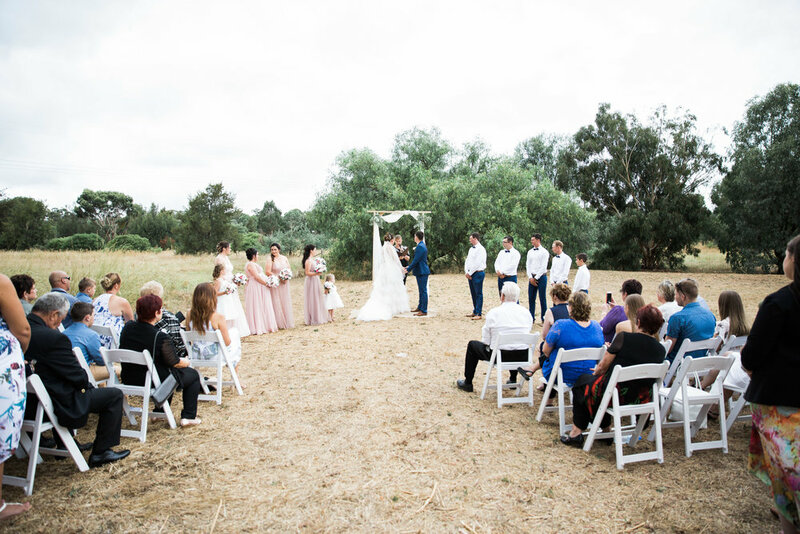 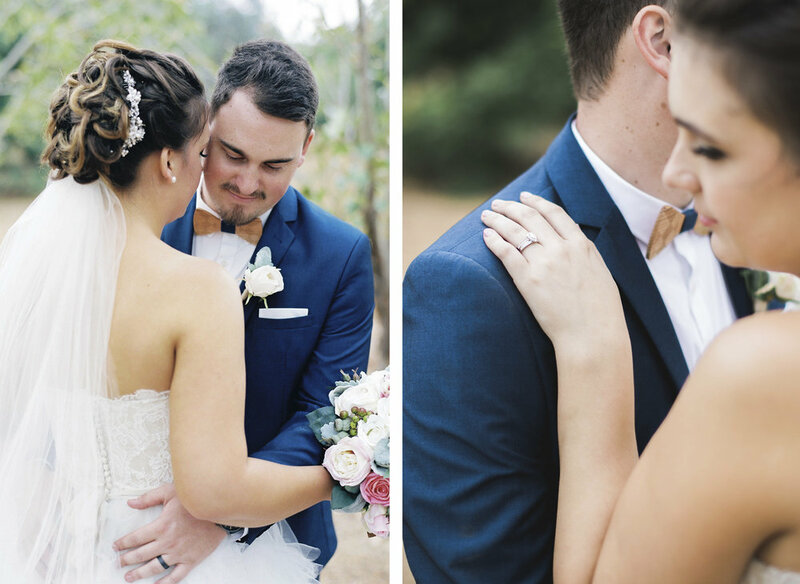 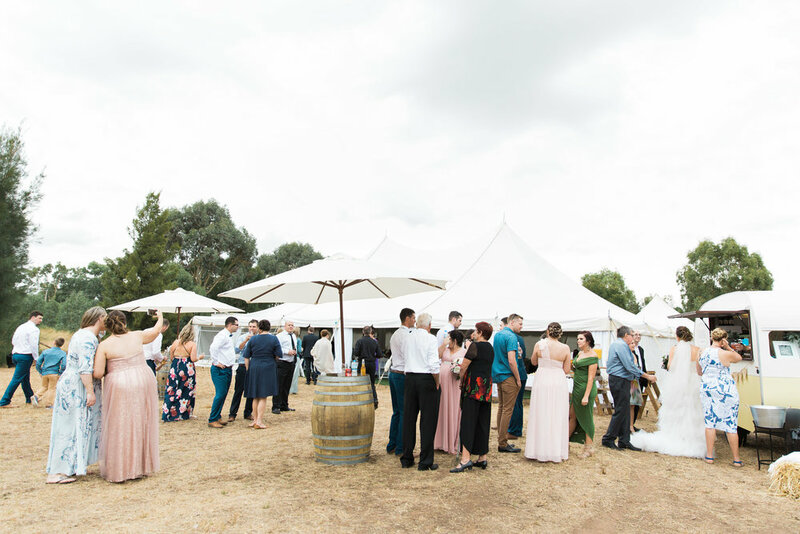 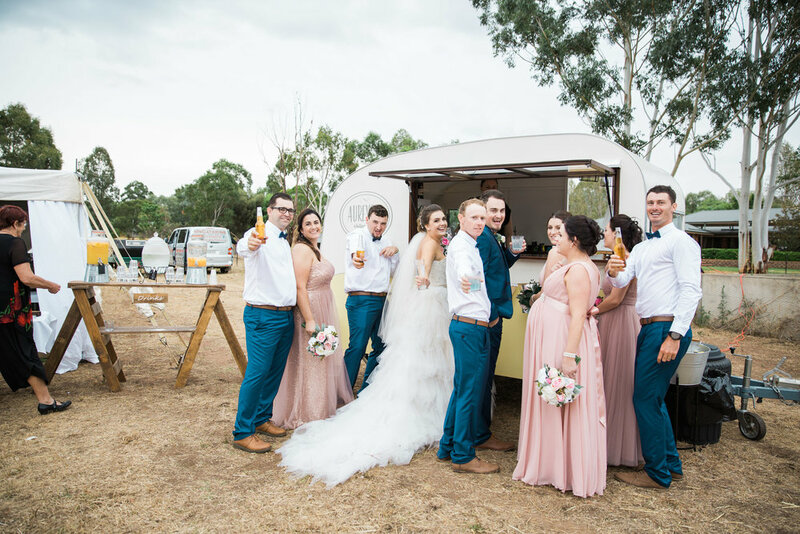 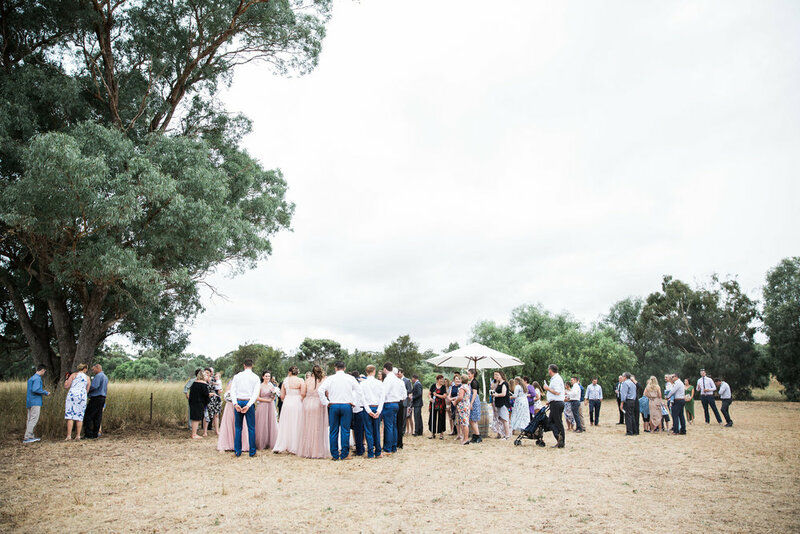 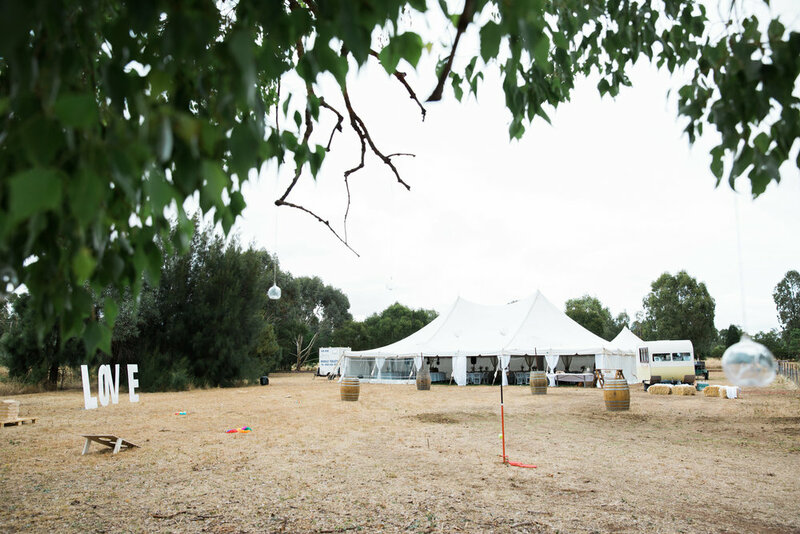 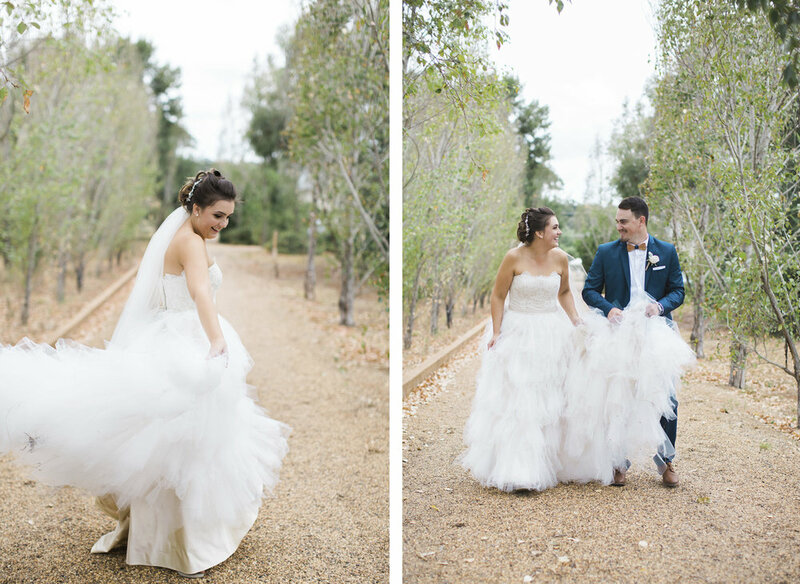 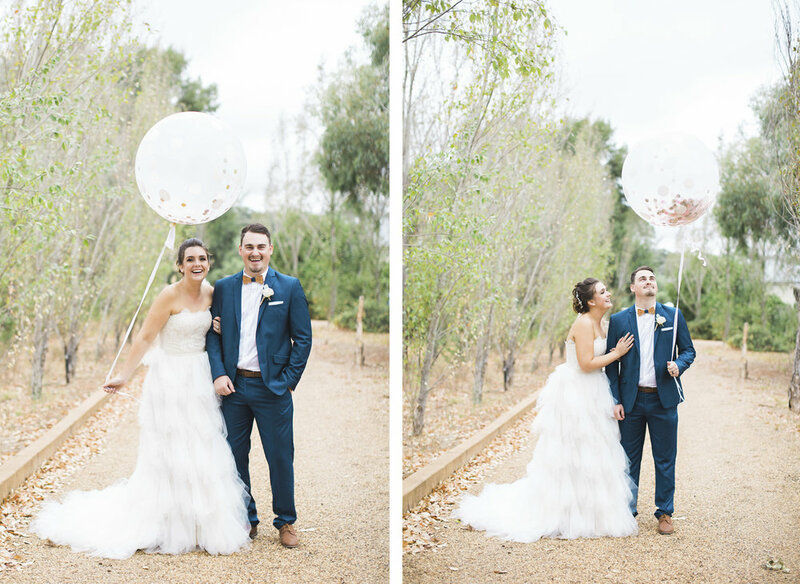 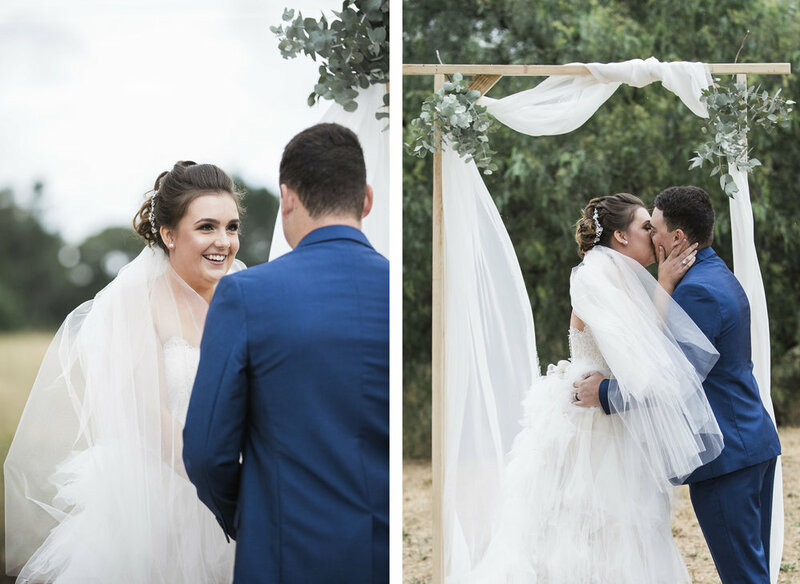 Anna and Josh Williams were married earlier this year, celebrating with the most picturesque country wedding! 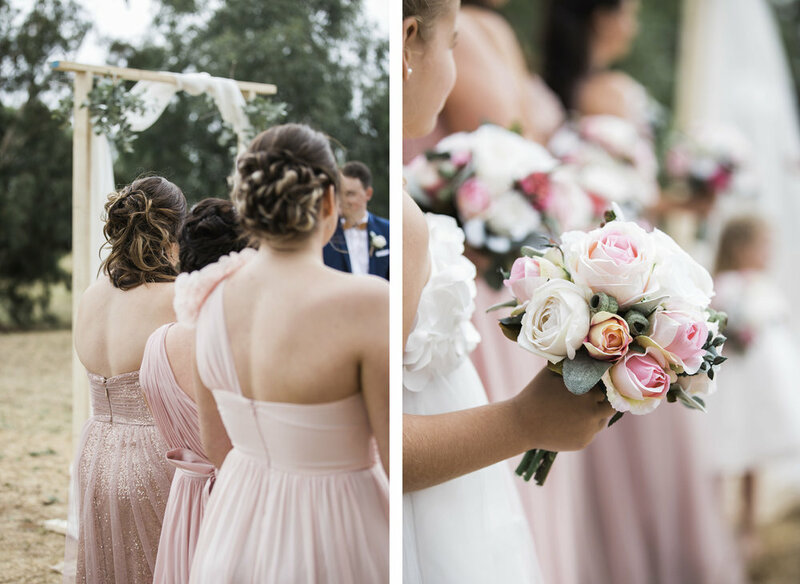 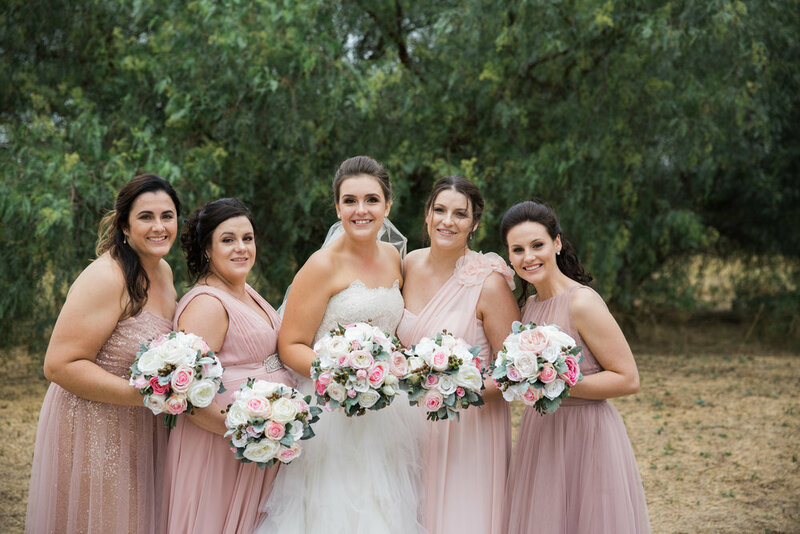 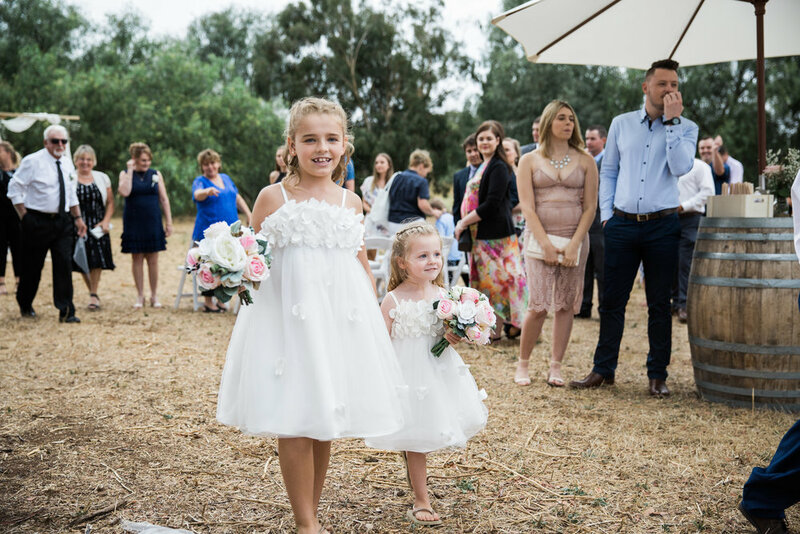 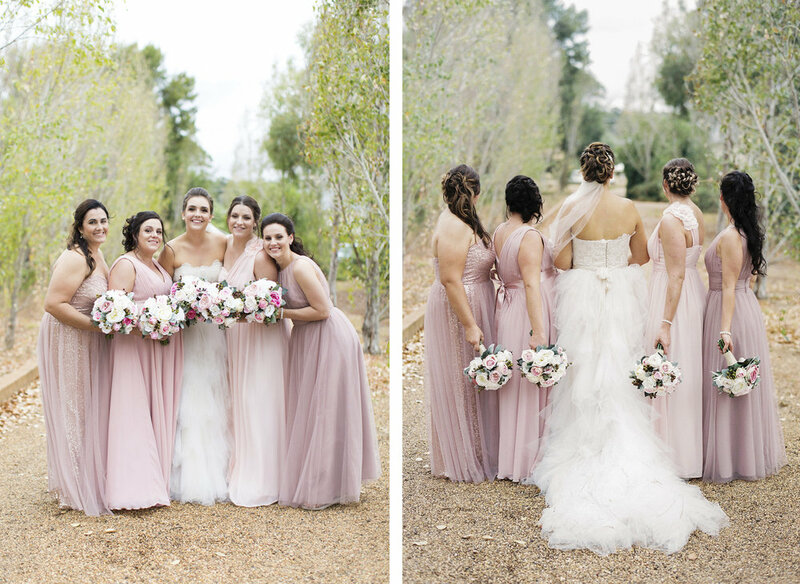 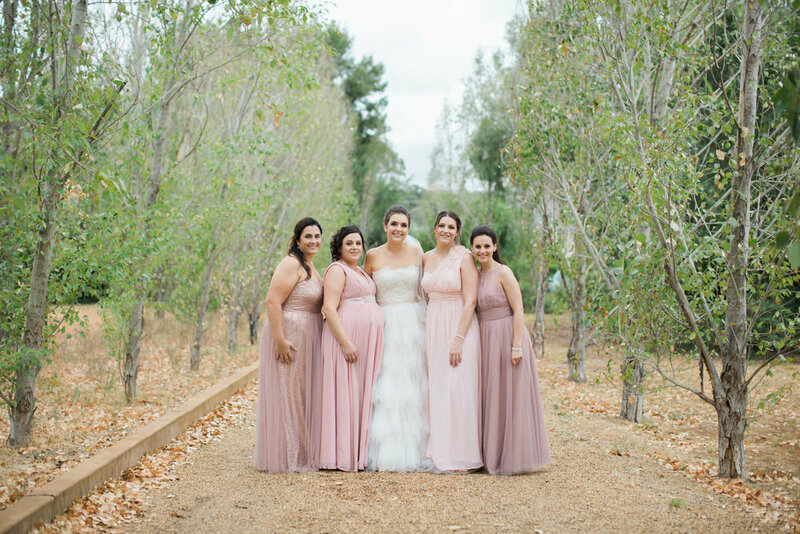 Anna’s stunning Melanie Ford dress was perfectly complemented by her mix-matched bridesmaid dresses in pastal pinks - talk about chic style! 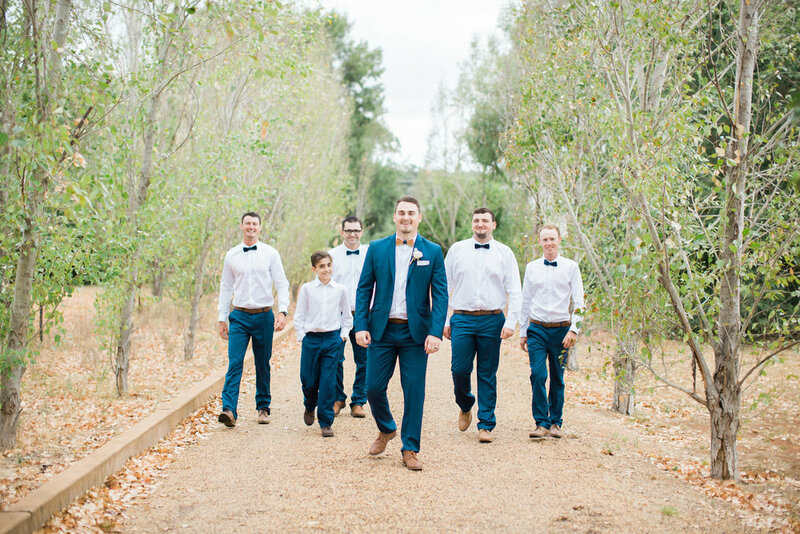 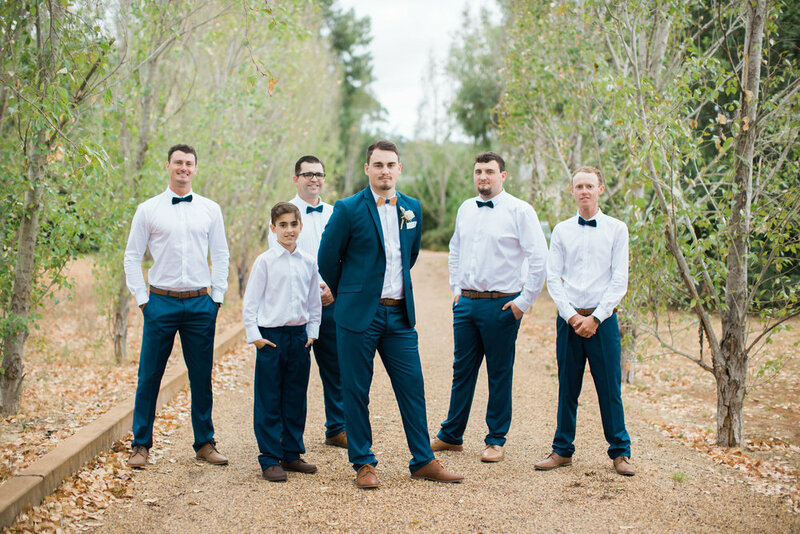 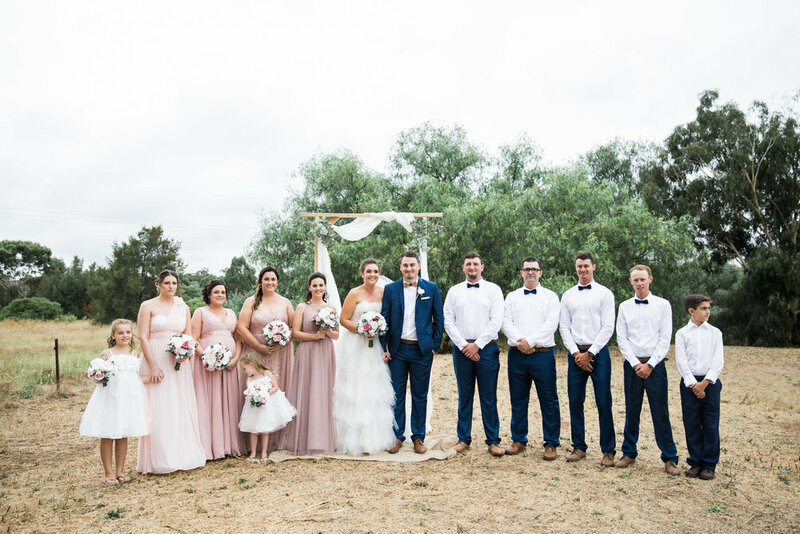 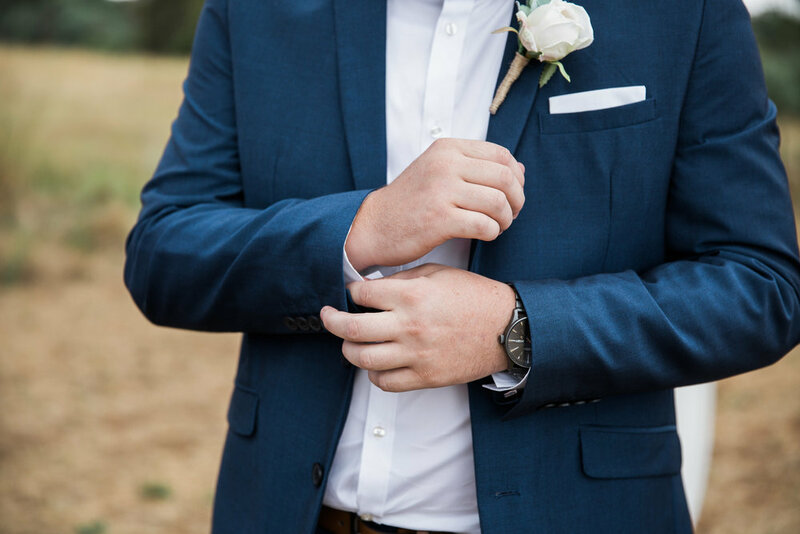 The couple celebrated with their closest friends and family in what was the perfect way to kick start their married life together!